Keep your dreams alive. As dreams with action only become a vision. 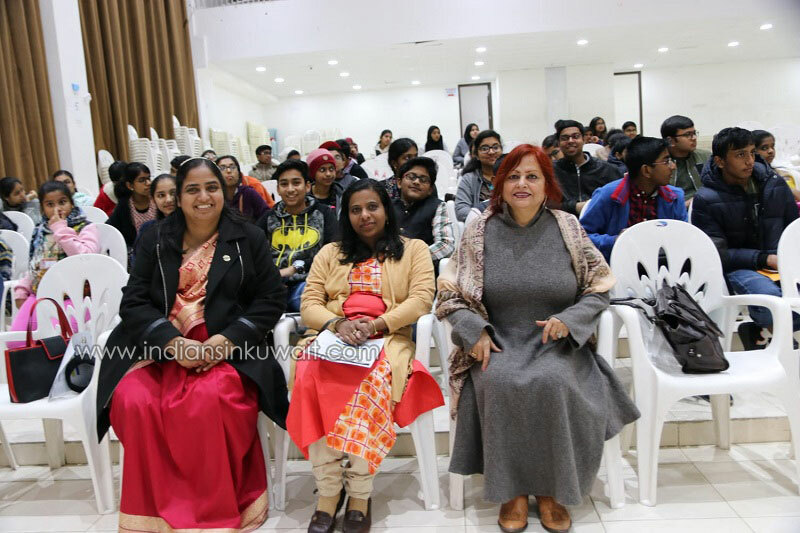 Indian Central School Toastmasters dare to dream with their strong, supportive visionary leader Dr.Shantha Maria James who believes that leadership is the capacity to translate vision into reality. 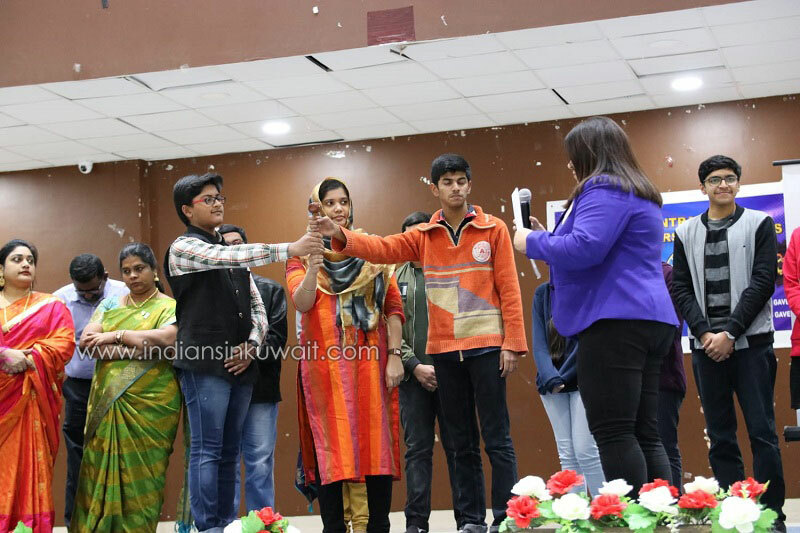 The one and only Toastmasters Club in Kuwait Toastmasters fraternity to proudly launch 3 clubs – Indian Central School Explorers Toastmasters Club, Indian Central School Path finders Gavels Club, Indian Central School Torch bearers Gavels Club on 19th January 2019 at the Indian Central School Auditorium. The Special guests of honour were DTM Waffaa Salman – program quality Director, TM Naseema Khan – District 20 PR Manager,Division F Director – Christy Kulathooran, Area 21Director – TM Raymond Periera, Area 25 Director- TM Rajesh Venugopal, DTM Ola Rasheed, TM Cajetan Baretto. 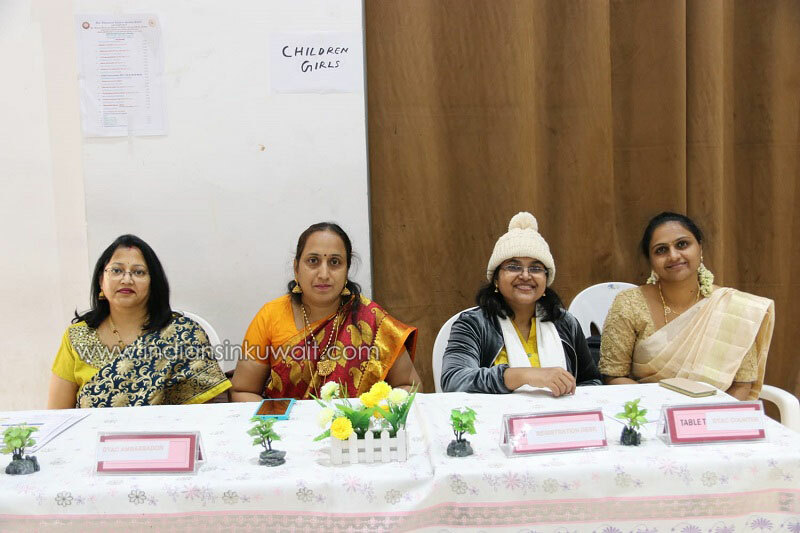 The special dignitaries present were overwhelmed by the positivity found in each and every member of the club. The journey of Toastmasters commenced on 7th January 2017 with the charter of Indian Central School Expressions Toastmasters Club. The curiosity of Indian Central School Expressions Toastmasters won them the most Prestigious award” President Distinguished Club” in its very first year of inception. 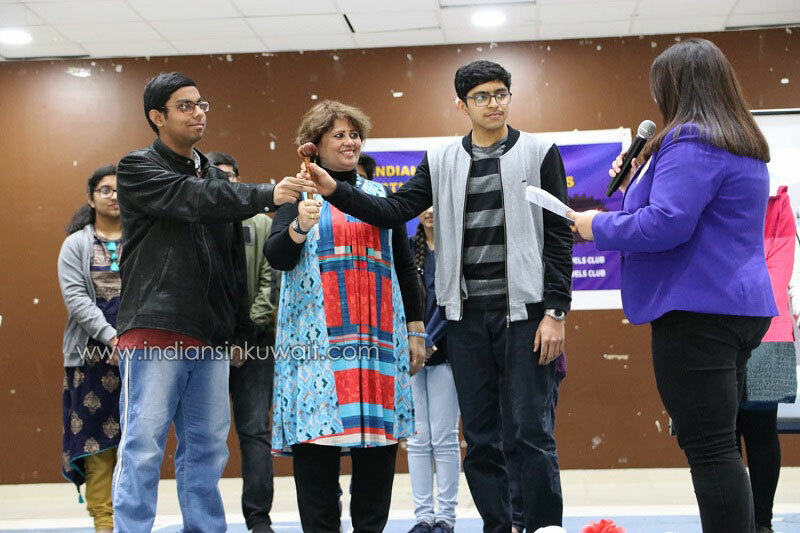 Their success story continues with the launch of ICS Toastmasters Family Clubs in the second year itself. 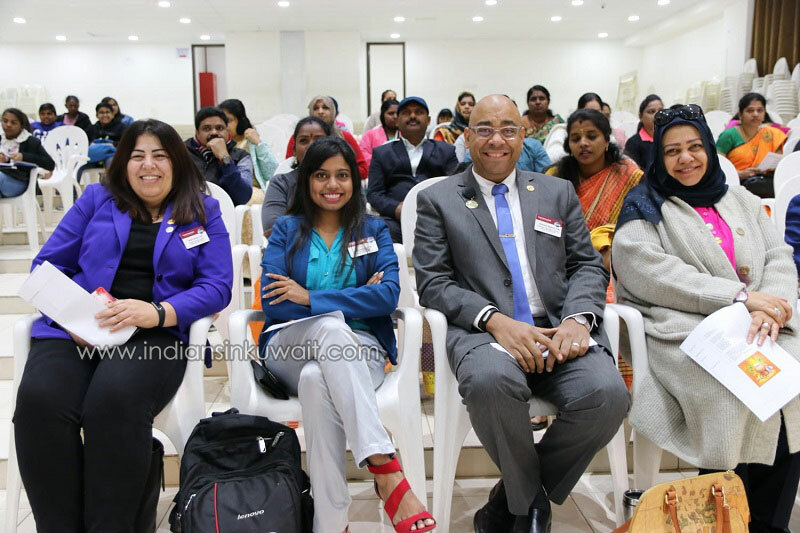 ICS Toastmasters have undoubtedly carved a niche amongst the Toastmasters fraternity. Winning laurels and accolades have added many feathers to its cap. With the steward support of District heads, Division Directors, Area Directors, ICS Toastmasters Family Clubs promises to continue their journey with the same determination, dedication. The vision of the Club is to build a better tomorrow with innovative young leaders.